Invisalign aligners make it much easier for patients to maintain their regular great oral hygiene habits and allow Teens to remain more comfortable and confident during their journey to a healthier, more beautiful smile and bite! Call us today to schedule your complimentary initial examination and consultation. 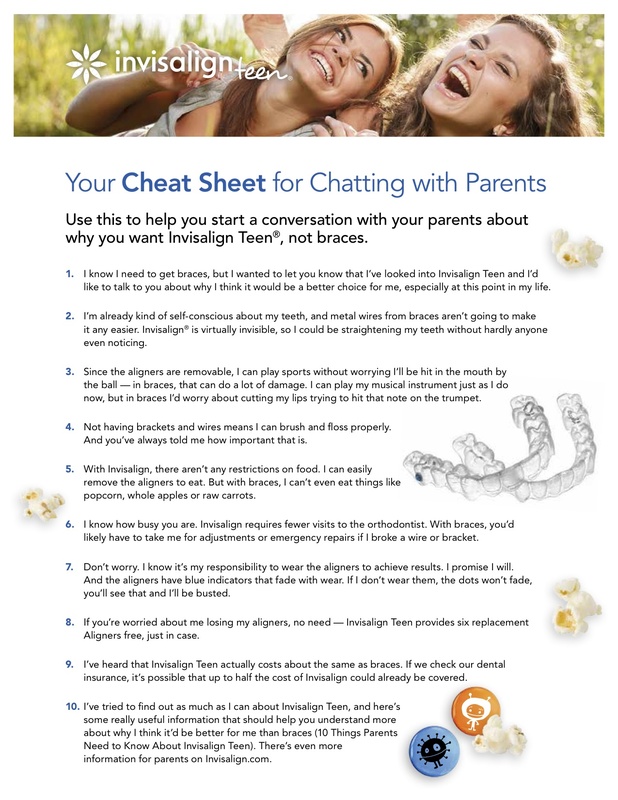 To help figure out if Invisalign Teen is a good fit for you, check out the videos & charts. 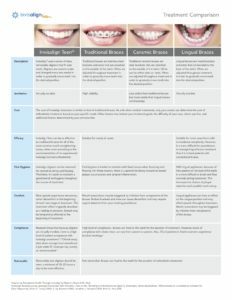 Invisalign Teen is a great alternative to braces for Teens who want a more beautiful and healthy smile and bite but don’t want the inconvenience of braces! 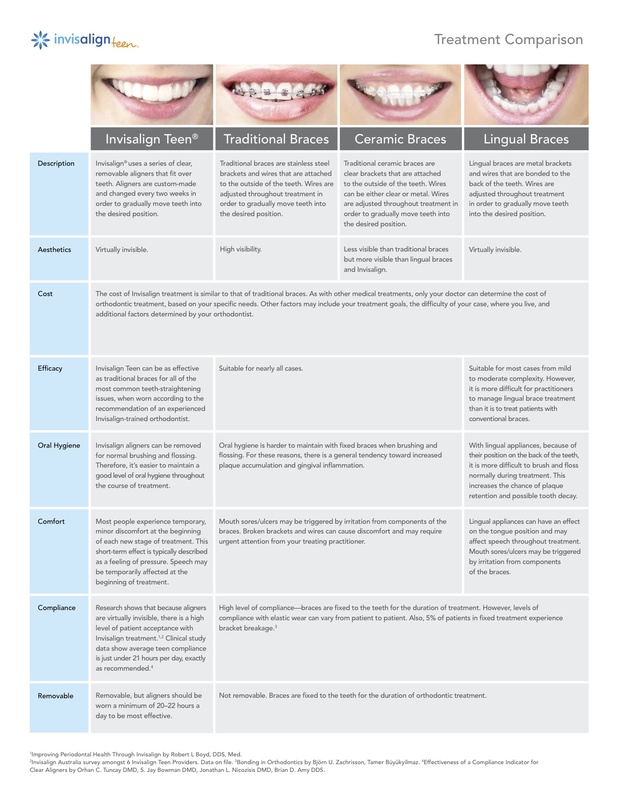 Gone are the days when braces were a Teen’s only option. 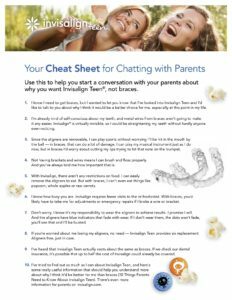 With Invisalign Teen, patients are able to get the smile they want with fewer appointments, and greater ease! Invisalign aligners are removable, so Teens can eat as usual without having to avoid certain foods that should be avoided with braces.